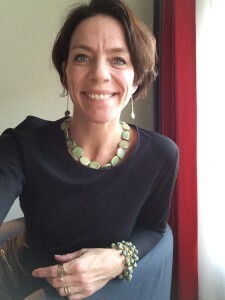 After nearly fifteen years of qualified legal work experience at multinational corporations as well as at small legal firms, in Sweden and in the USA, it was time for Maja Fohlin Gyllner in 2014 to start up her own legal business in Gävle Sweden – MAJATTORNEY DIN JURIST GEVLE SWEDEN. MAJATTORNEY assists individuals and corporations with long-term durable legal solutions at different stages of personal life and business development. Successful legal consultation and work require a close connection and understanding between the attorney and client. MAJATTORNEY therefore value the relationship with clients as high as the consultation given.